Texas Air Masters is your best choice for repair, installation, and service in homes and buildings just like yours in the San Antonio, New Braunfeis, Boerne, Bulverde, Spring Branch, and Smithson Valley area. We take special pride in the craftsmen we train and employ--a fact you'll see in their reviews below. Its also noticeable immediately in the attitude and integrity our technicians bring to your job site. Our entire company works hard to make your experience with us hassle-free and enjoyable. You can also be assured that Texas Air Masters stands behind the work we do as well as comply with all local codes. 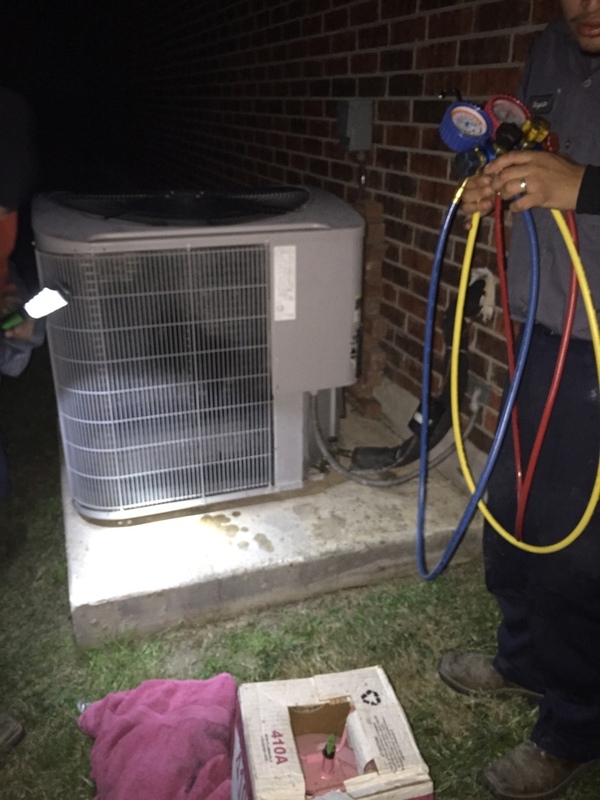 This is why, as you can see by the map and reviews below, we are rated so highly for Air Conditioning and Furnace Repair in Cibolo TX. Call us today at (210) 693-7651! John, Jose and Margarito saved the day! They are very courtious, professional and thorough! John explained in simple terms and followed through with our heating issue. This team of men are worth their weight in gold. 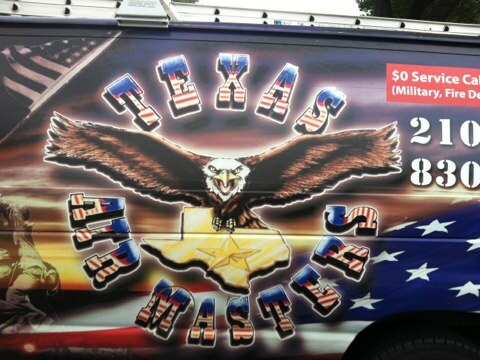 Definitely recommend Texas Air Masters for any HVAC issues! Military discount was an added plus to me! I had William come out to do an ac check. The prices for the parts were affordable. And the service was fast. 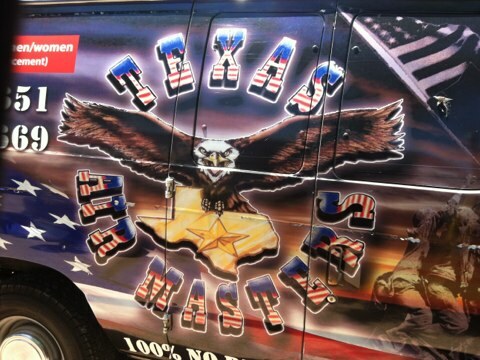 I will definitely use Texas Air Masters again and recommend them to anyone needing great ac service! When our a/c went out we shopped around for a repair company. We were so impressed with their service that we decided to replace the whole system with them. They went above and beyond matching offers from other companies estimates and even threw in services to ensure our asthmatic 1year old would have the best air quality possible. I would recommend this company to anyone in need of hvac services. Employees are professional and knowledgable. I will continue using Texas Air Masters. Tech arrived ahead of schedule, and was quick with finding the problem, he was clear with explaining repair options. Very satisfied! 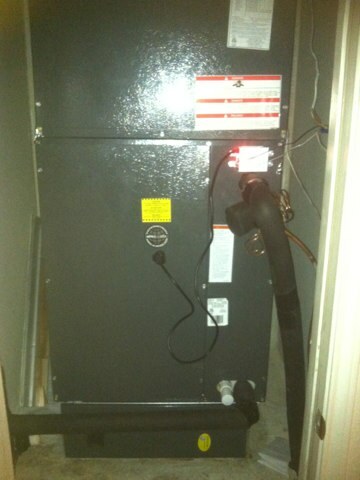 Hvac cooling and heating goodman air handler and condenser maintenance and repair. 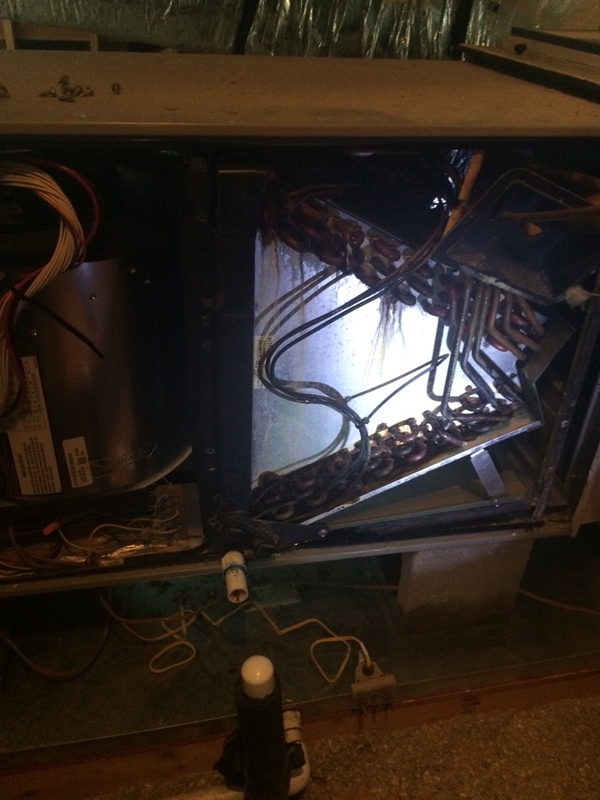 Air conditioning repair on a Carrier air conditioner. 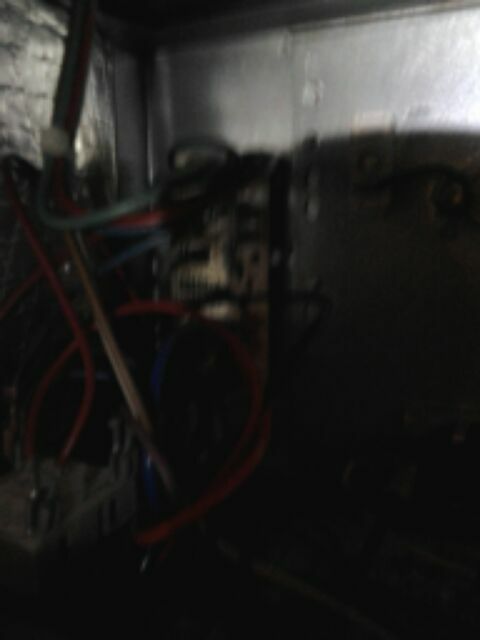 Air conditioning repair, carrier system. No Heat!!! This cold weather is "burr cold!" Kensington Dr. Cibolo,Tx. 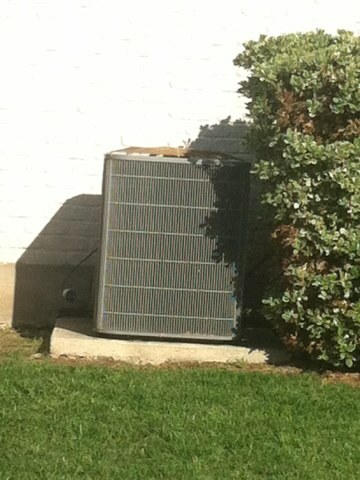 78108 ...several companies later customer finally found the right company to perform his HeatPump repair. R410a recharge Carrier System. 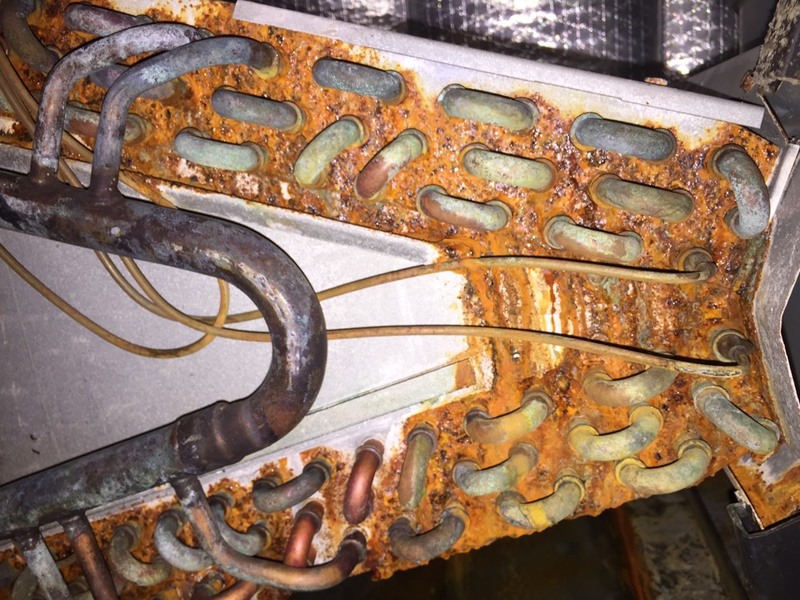 ac service maintenance service call. 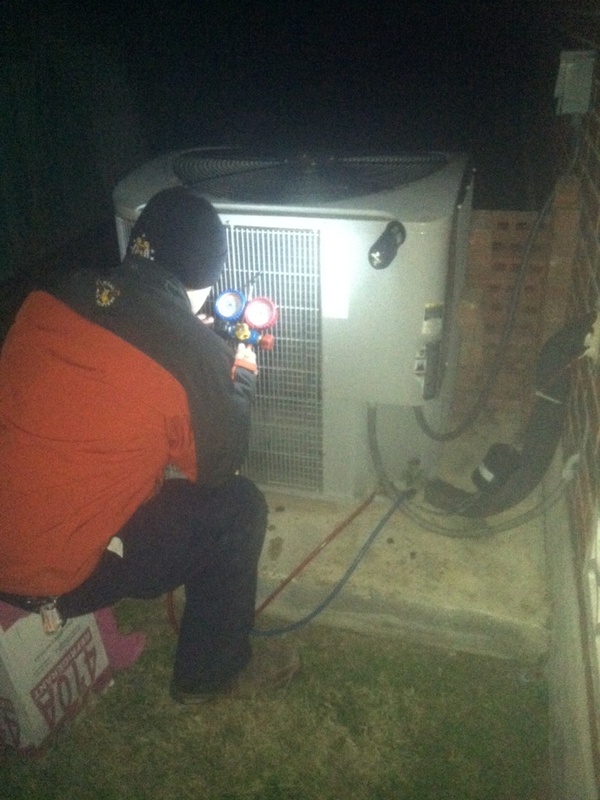 Air conditioning tune up on lennox system. 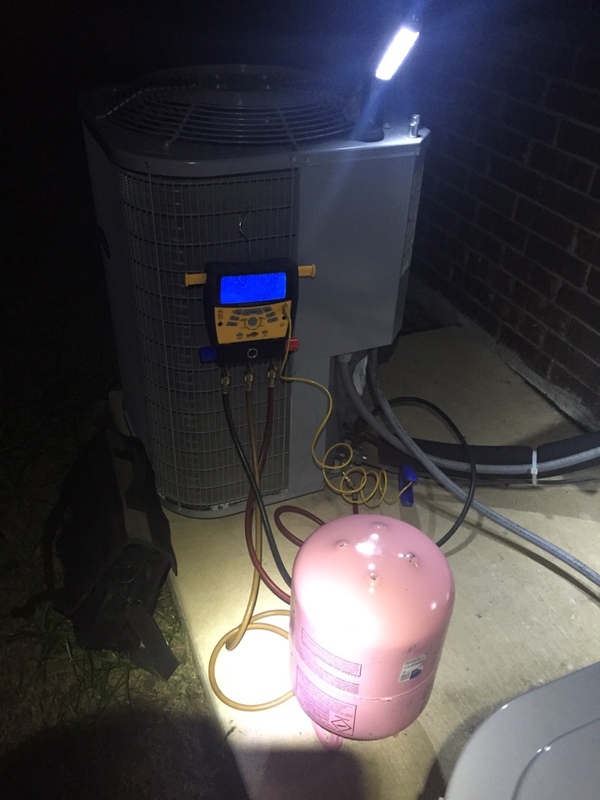 Air conditioning repair/install of a 2stage unit w/ uv light. Air conditioning and heating repair. 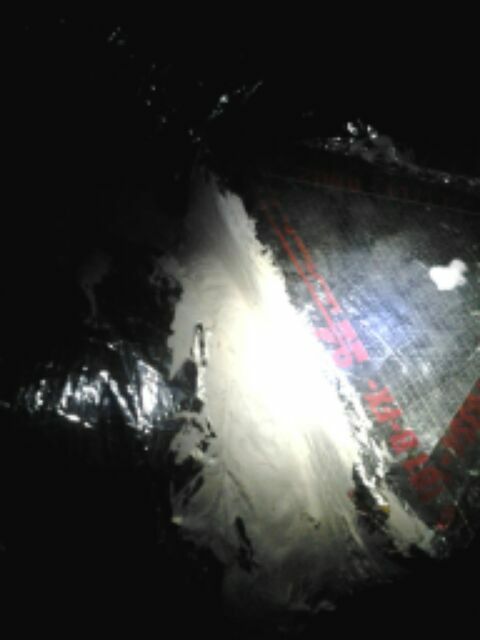 a/c & heating check. circuit board replacement. 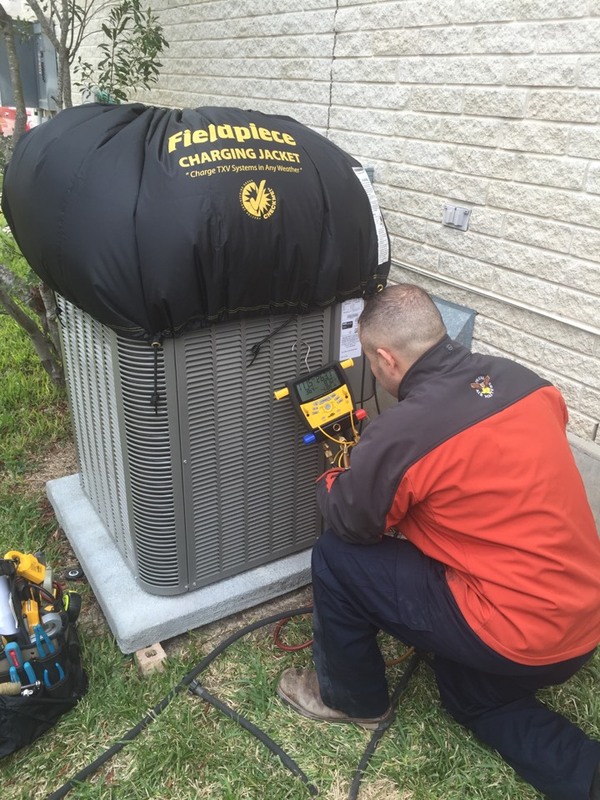 Heating repair for our cibolo clients.